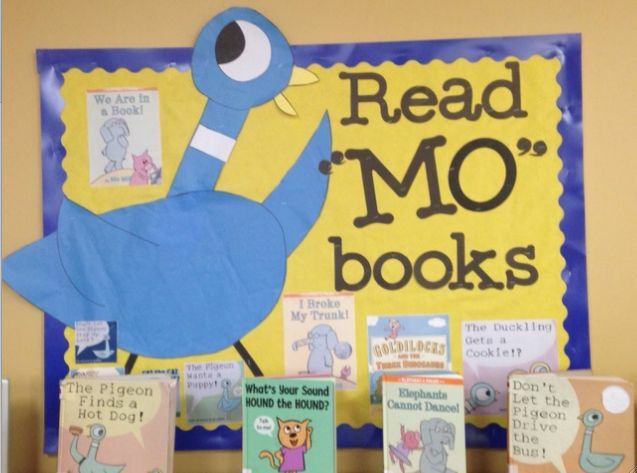 If it’s not already clear, let me just say, I love reading in the classroom! Kids with an array of interests can get lost in the right book, find inspiration in the right read-aloud and connect with their peers through a harrowing tale. 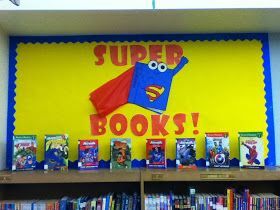 Join me in bringing a spotlight to our reading programs, whether at home or at school, by highlighting their appeal using creative displays. 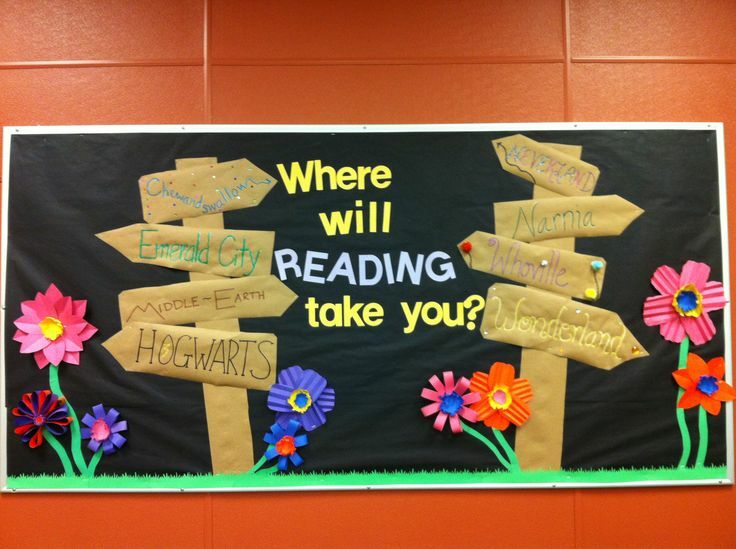 Here are my picks for some of the best reading classroom displays! 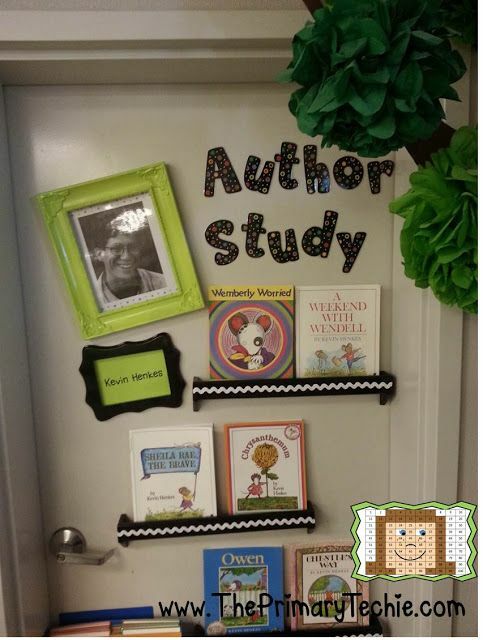 It’s great for students to learn about and appreciate a variety of authors. 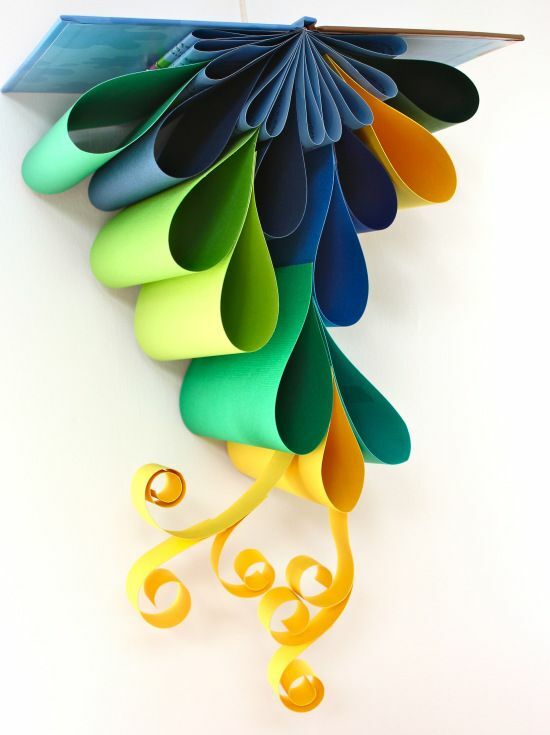 It’s provides wonderful inspiration for their own writing. What’s more, kids can find common themes or connections between an author’s different texts. I love ending an author study with letters to the author from the students. This gives you the opportunity to incorporate teaching letter writing, asking good questions and thinking beyond the text. 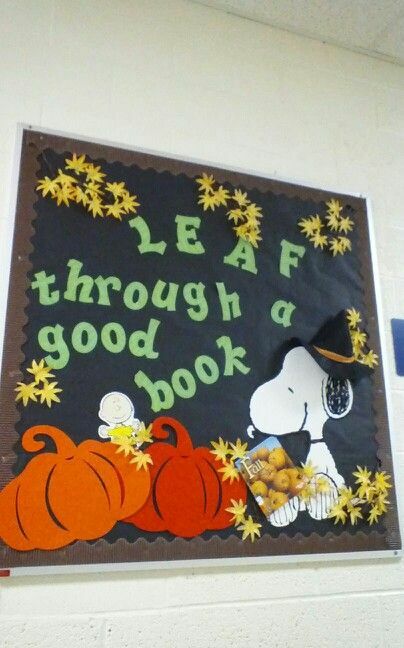 Students find such fun in the changing seasons, so why not bring that excitement into their reading. 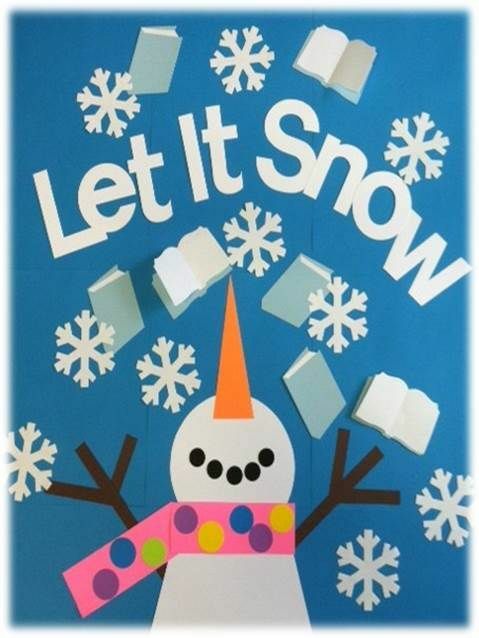 Get students involved in all the wonderful descriptions these seasonal books have to offer and capture their intrigue with these display ideas. 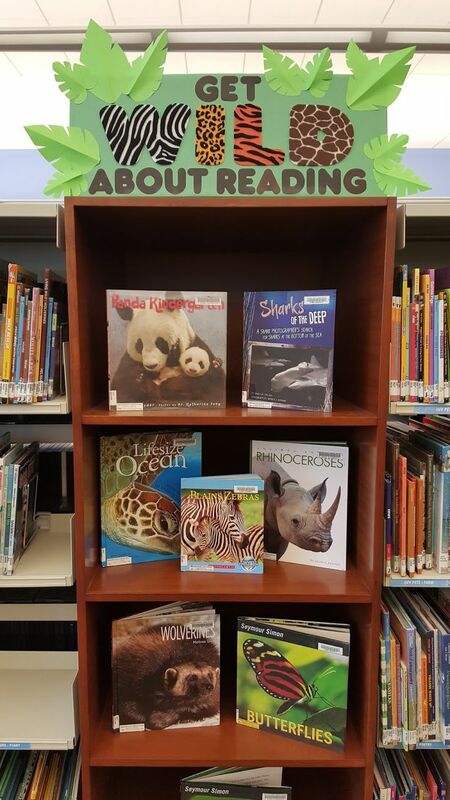 Sometime in the year, regardless of the grade level, students will need to refer to non-fiction texts. 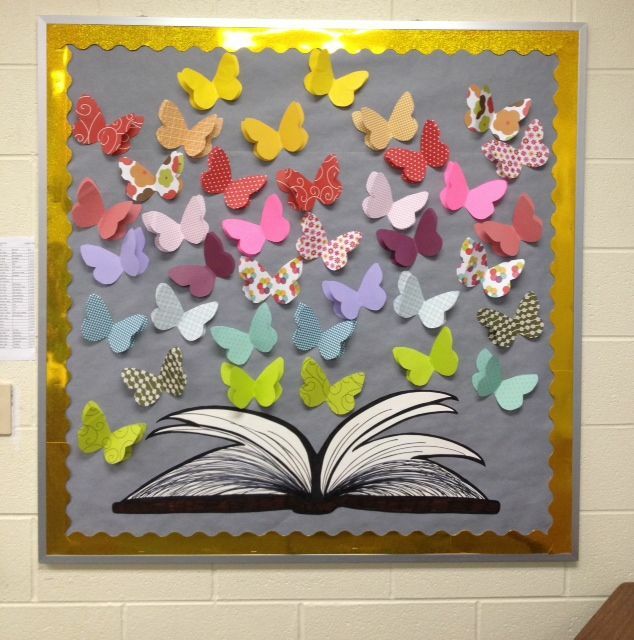 Why not celebrate their importance with a display dedication about a specific non-fiction topic. 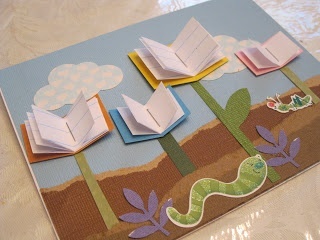 Talking about book themes is a great way to get students making connections, and realizing the features of common genres. 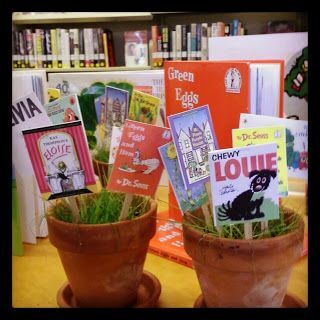 Whether it’s classic fairy tales, biographies or poetry students will learn a great deal through connecting books. 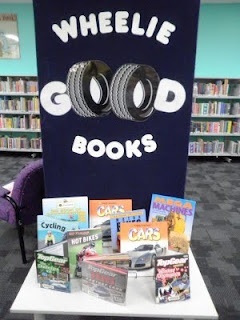 These are just fun displays to have in your reading corner. They’ll help inspire your young readers towards a love of reading! It was inspired by similar ideas I’d seen on Pinterest.